The funding was led by the National Bank of Canada (NBC), with participation from Investissement Québec and TD Bank. 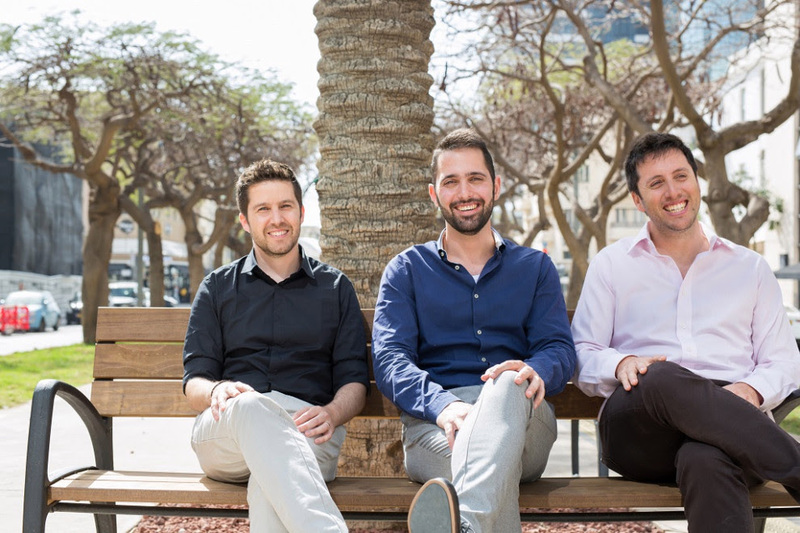 Vulcan Cyber, a Tel Aviv-based security startup that helps enterprises quickly detect and fix vulnerabilities in their software stack and code, raised the funding from YL Ventures and others. Blockchain SaaS startup Bext360, which provides traceability for coffee products with a Coinstar-like device for farmers, raised the funding from SKS Ventures and Plug and Play Ventures. All 12 Progressly employees will be joining Box immediately. CyberSaint Security, which provides a comprehensive solution to cyber-resilience, compliance and risk management, raised the funding from Audeo Capital and BlueIO. The company announced $3.01 billion in revenue for Q1 2019 with no signs of slowing down. The report examined the core characteristics of high-growth tech companies, and what international business practices contribute to their success.